Acting head Inst. Surg. Res. The Institute for Surgical Research celebrates it's 50 years anniversary on Thursday 13 October 2016. 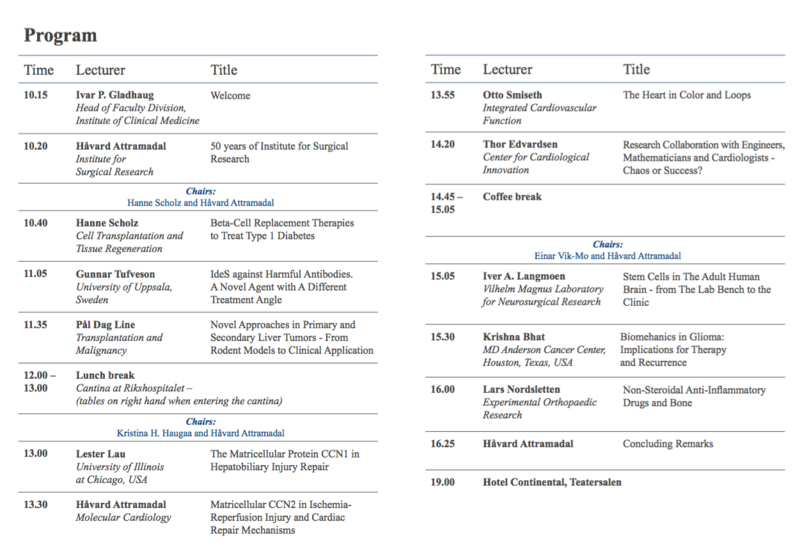 The seminar taks place at Oslo University Hospital, Rikshospitalet, in Store Auditorium, starting at 10.15. 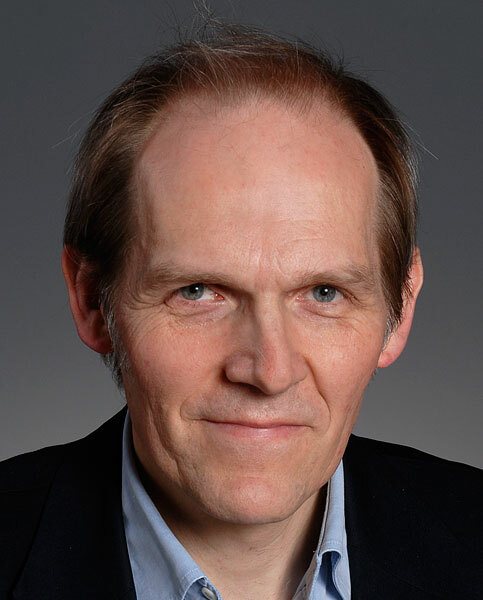 Lecturers are Håvard Attramadal (photo), Hanne Scholz, Gunnar Tufveson, Pål Dag Line, Lester Lau, Otto Smiseth Thnor Edvardsen, Iver A. Langmoen, Krishna Bhat, and Lars Nordsletten.